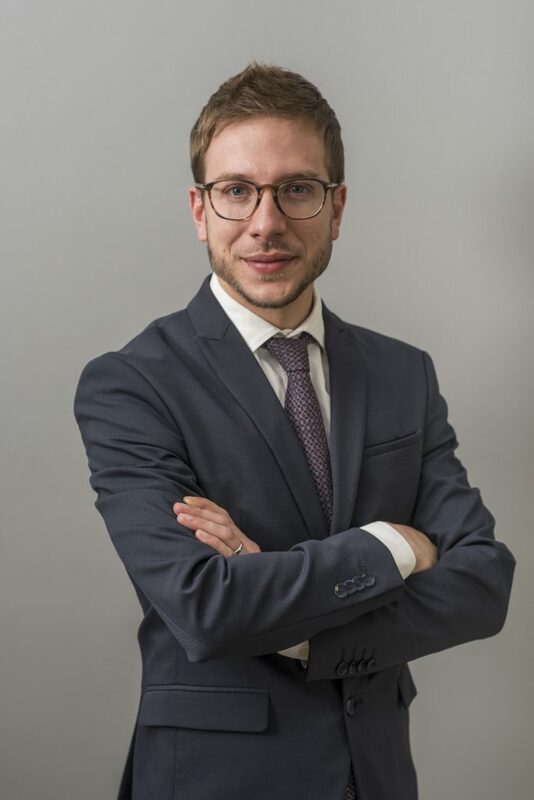 Due to his early vocation for criminal law and procedural sciences, Marc is exclusively devoted to the representation and defence of alien interests before criminal justice since the very beginning of his professional activity. Economic criminal law, forensic evidence and criminal procedural law are his areas of expertise, and he has defended natural and legal persons, both private and public, in any class of legal proceedings. Besides, he complements his law professional practice with a sound commitment to continuous education, resulting in the publication of various doctrinal articles in books and specialised magazines, the participation in forums and doctrinal discussions, as well as the foundation of a stable teaching link with the law faculty and the bodies responsible for the education of new lawyers. According to him, both his professional vocation and the need for continuous education result from the same fact: a strong commitment to law and to the defence of the interests entrusted to him. 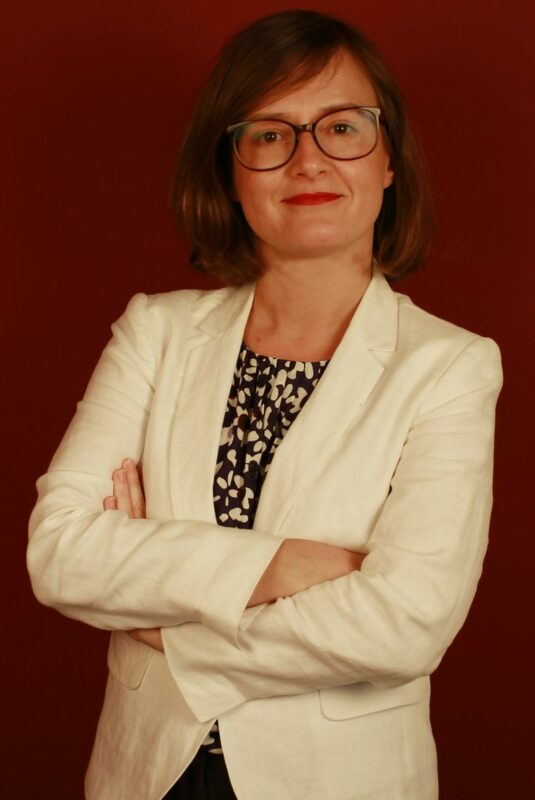 Since she started practising, she has been completely devoted to criminal law, defending alien interests of both natural and legal persons in the various criminal procedures existing in our legal system (regular procedure, summary procedure, urgent procedure, juvenile justice and jury trial). 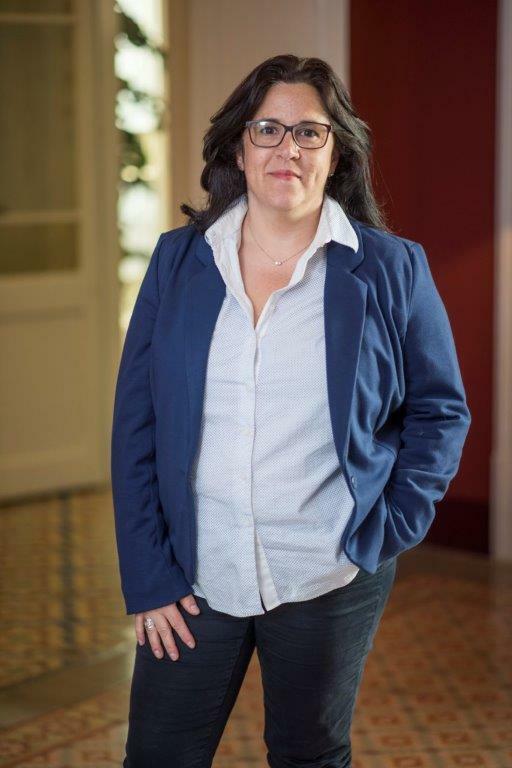 She has combined theses tasks with teaching at the Universitat de Barcelona as visiting professor and, mainly, in the Barcelona Bar Association (ICAB), where she has given numerous talks related to the criminal field. She is also Criminal law and Criminal procedural law tenured professor at the School for Legal Practice. Besides, she is Chairwoman of the Criminal Law Department. At present she teaches criminal law and criminal procedure at the Universitat Ramon Llull (ESADE) master’s degree in lawyering. The various master’s degrees obtained as well as the multiple talks and doctrinal discussions attended are the result of a career characterised by a sound commitment to ongoing education. Julia González graduated in Law from Pompeu Fabra University (2003). She has a Master’s Degree in Criminal Law and Criminal Sciences from the University of Barcelona and the Pompeu Fabra University (2003-2005). 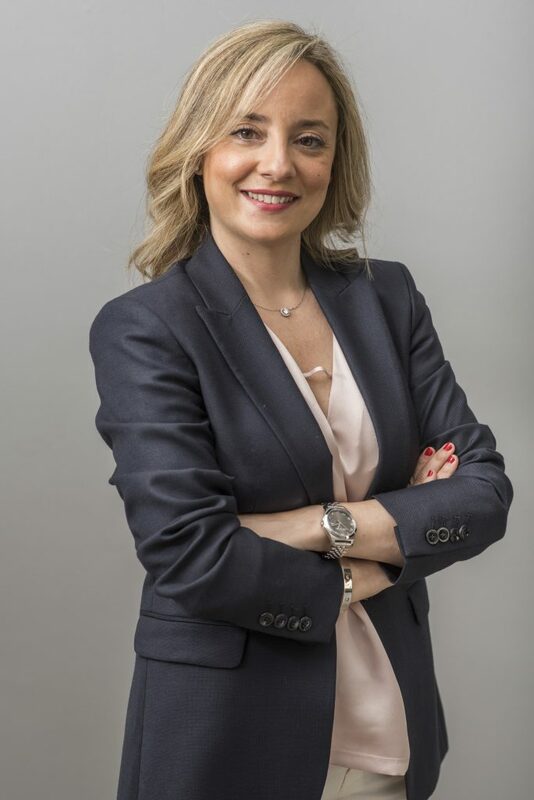 Since graduating, she has dedicated herself exclusively to Criminal Law, and has acted as a defense lawyer for both natural and legal, public and private persons in different Courts in Spain and in all types of criminal proceedings, thanks to the different specializations that have been recognized by the Barcelona Bar Association and its employment relationship with prestigious criminal law firms. In the teaching field, she has participated in the Master on Practice of Law at the Instituto Superior de Derecho y Empresa (ISDE), where she has led several sessions dedicated to the study of corporate offences. 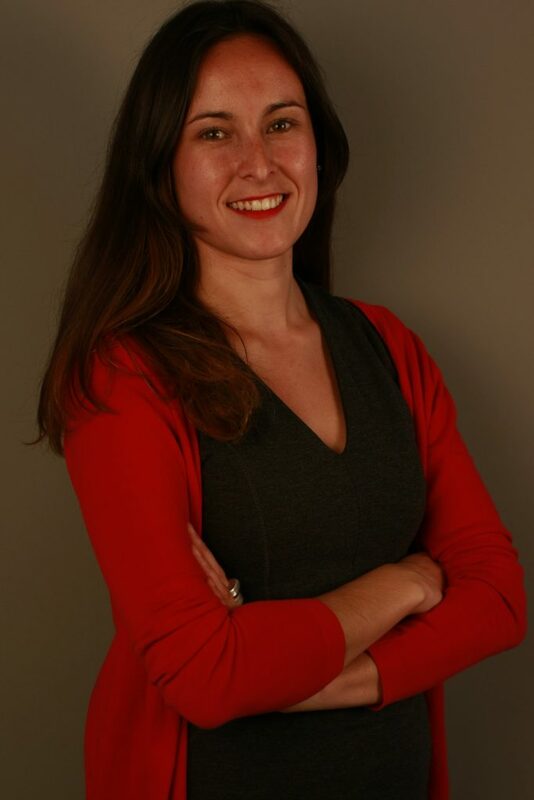 She has also collaborated as a guest lecturer in practical sessions on Criminal Law at the University of Barcelona, Pompeu Fabra University, the Barcelona Bar Association and the Official Association of Private Detectives of Catalonia. Her commitment to continuous training means that at present she combines her professional duties at MOLINS&PARÉS with a Specialization Course in Compliance at the Abat Oliva University. 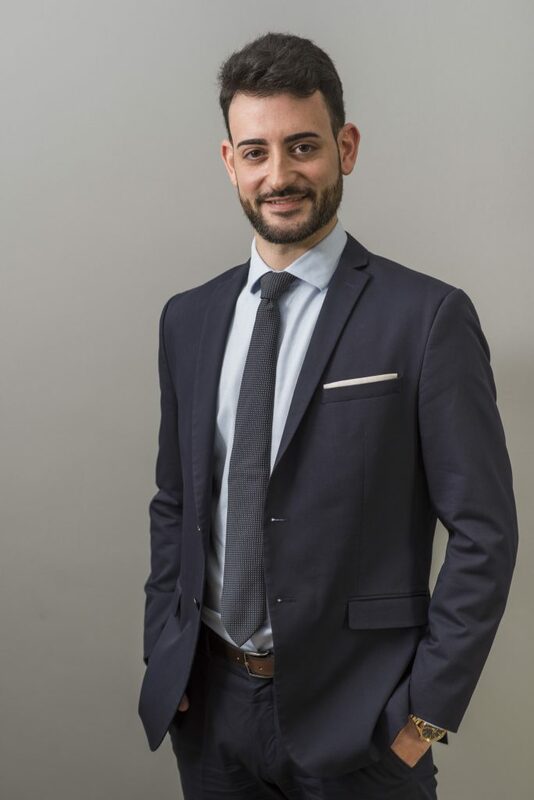 Graduated in Law from the Universitat de Barcelona in 2011, right from the beginning he has specialised in Criminal Law, joining the firm of the Criminal Lawyer Laura Parés i Ravetllat as a practising lawyer. 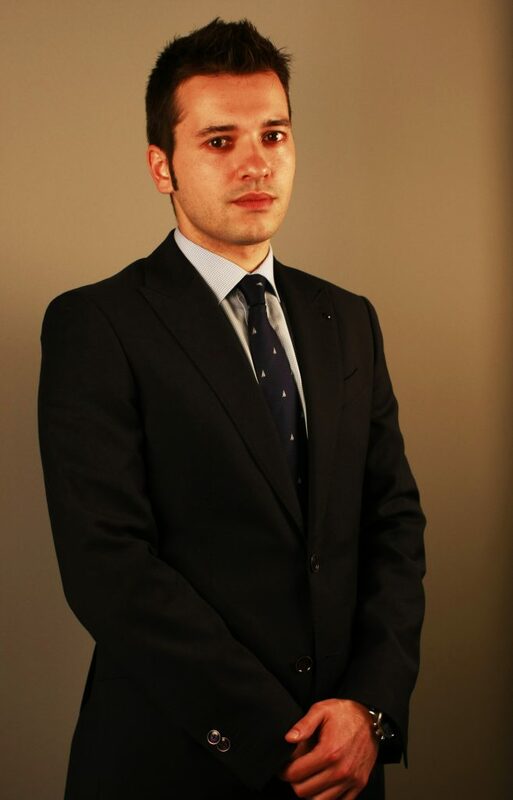 Later, in January 2013, he joined the law firm MOLINS&PARÉS, having continued his education by attending many courses and conferences in several different areas of Criminal Law, achieving a specialisation in Jurisdiction of Minors, among others. He has also participated in drafting various articles. Graduated in Law from the Universitat Pompeu Fabra in 2011, that same year completed the Master’s Degree in Professional Law Practice from the IDEC-UPF. In 2012, he specialised in Criminal Economic Law and began practising law. 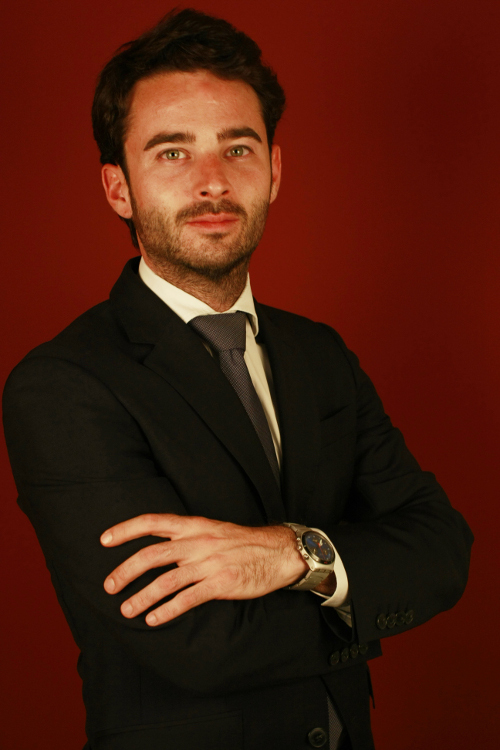 He joined MOLINS&PARÉS at the beginning of 2013 as a practicing lawyer specialised in Criminal Economic Law. In addition to having continued with his education with many courses and conferences, particularly the Specialisation Course for Compliance Officers taught by the UIC, he is currently studying the Master’s Degree in Criminal Law and Criminal Sciences taught jointly by the Universitat Pompeu Fabra and the Universitat de Barcelona. Graduated in Law from the Universitat de Barcelona in 2011. In 2012, she completed a Postgraduate Diploma in Legal Practice at the Barcelona Bar Association, following which she began to practice law. Upon conclusion of her postgraduate studies, she was selected by the Barcelona Bar Association to take part in an exchange arrangement with the Amsterdam law firm Kennedy Van der Laan. After returning from the Netherlands in 2013, she joined Molins&Parés as a criminal lawyer. She has lectured several times and has made a commitment to continuous training. After obtaining the legal specialization in the Jurisdiction of Minors, she is currently studying the Master’s Degree in Criminal Law and Criminal Sciences taught jointly by the Universitat Pompeu Fabra and the Universitat de Barcelona. Daniel Benítez is an associate lawyer at the firm. He has a Graduate and Master’s Degree in Law from the ESADE Law School, a Master’s Degree in Corporate Law from the Barcelona Bar Association, a Certificate in Transnational Legal Studies from the Center for Transnational Legal Studies in London and a Postgraduate Degree in Compliance from the IDEC-UPF. 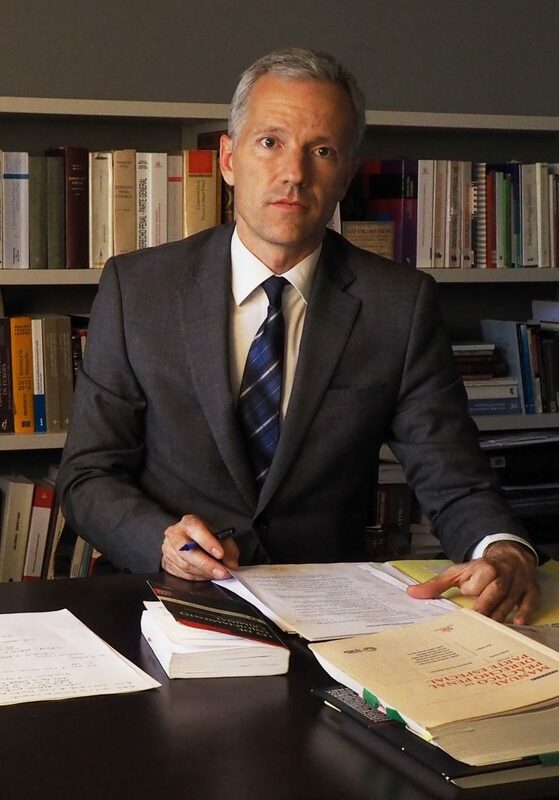 In the academic sphere, he is a professor in the Department of Private Law at the Universitat Abat Oliva CEU, Coordinator of the Postgraduate Degree in Compliance taught at the same university and a professor of the Master’s Degree in Corporate Compliance at the Economist&Jurist Innovative School. He is also the author of several articles on regulatory compliance, both in terms of criminal liability of the legal person and other areas of compliance. Daniel is also a member of the Catalonian Commission of Cumplen, the Professional Association of Regulatory Compliance. Graduate with a Law degree from the University of Cantabria (2009-2014), he was selected for a research grant at the University of Salamanca (2012-2013), and completed his studies with the Laurea Magistrale at the University of Bologna Law School (2013-2014). From 2014 to 2016 he completed the Master in Criminology and Criminal Law at the University of Barcelona, submitting a final master’s degree project entitled “Criminal Compliance Programs in Football Clubs”. After completing the course “Company Criminal Liability and Compliance Programs” of the Barcelona Bar Association and the Universitat Oberta de Catalunya, at the end of 2016 he completed the “Corporate Compliance” Postgraduate Course at the Ramón Llull (ESADE) University.  He began practicing law in 2015, and at the beginning of 2017 he joined MOLINS&PARÉS as a criminal lawyer. Responsible for Administration and management of the office. Copyright © 2017 Molins&Parés. All rights reserved.